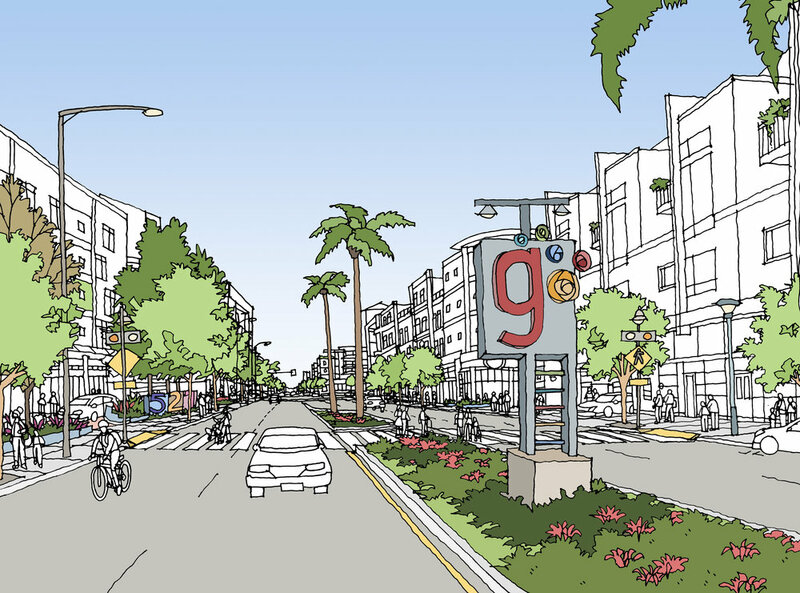 Funded by a Metro Call-for-Projects grant, this transit-oriented vision for the Tropico area of South Glendale focused on the Metrolink/ Amtrak historic train station as a gateway into the neighborhood. Cityworks Design and PSLA collaborated with Glendale’s urban design studio to develop a revised land use plan, development standards and architectural design guidelines that integrated the community hospital, light industry, small businesses, schools, a park and residential development. 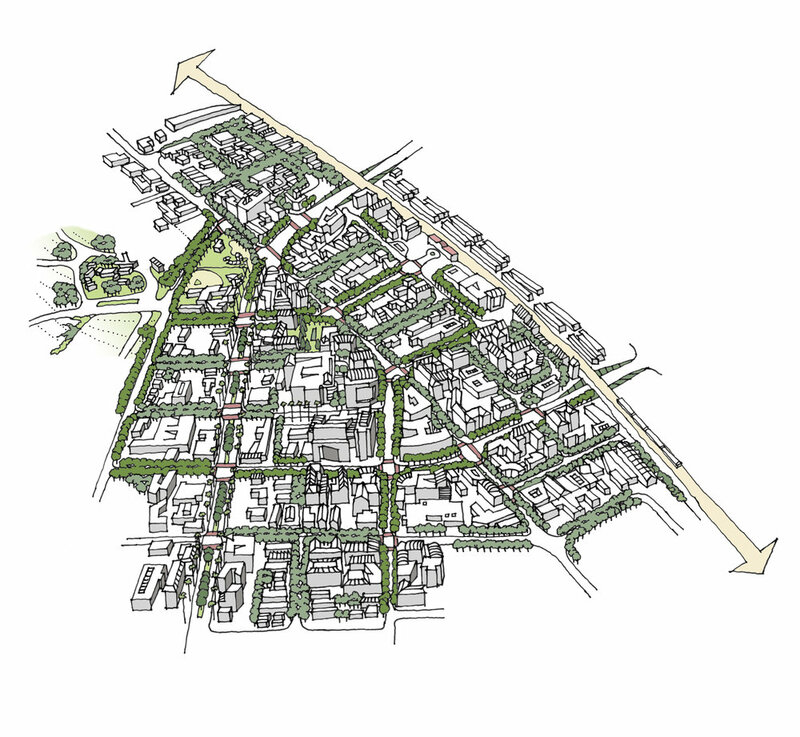 The framework included green streets, first-last mile enhancements, and density/height testing for sites near the station. 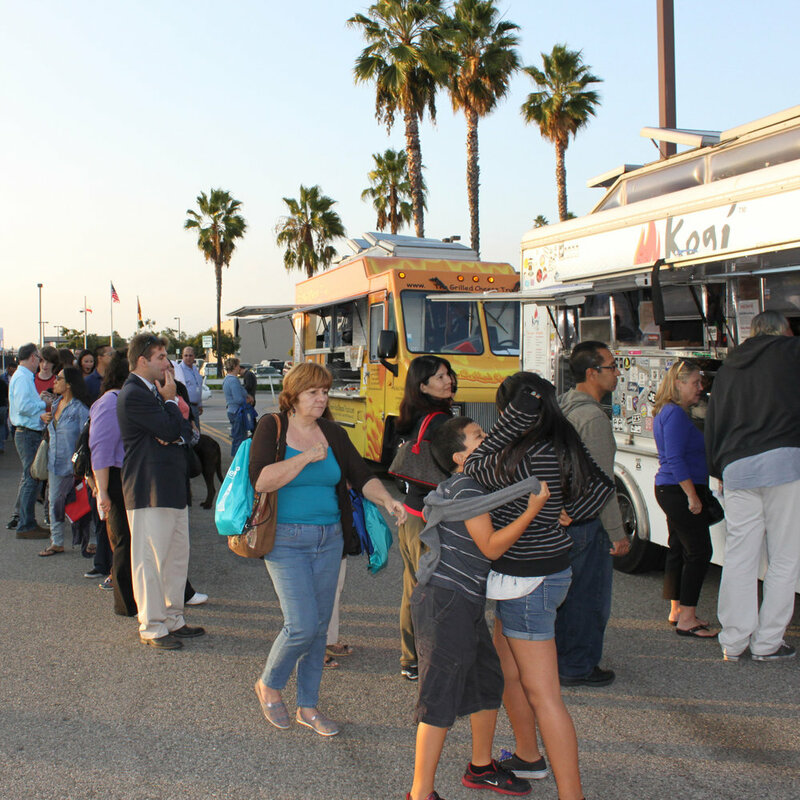 Community engagement included walking tours, a movie night with food trucks, and family festival in the park. 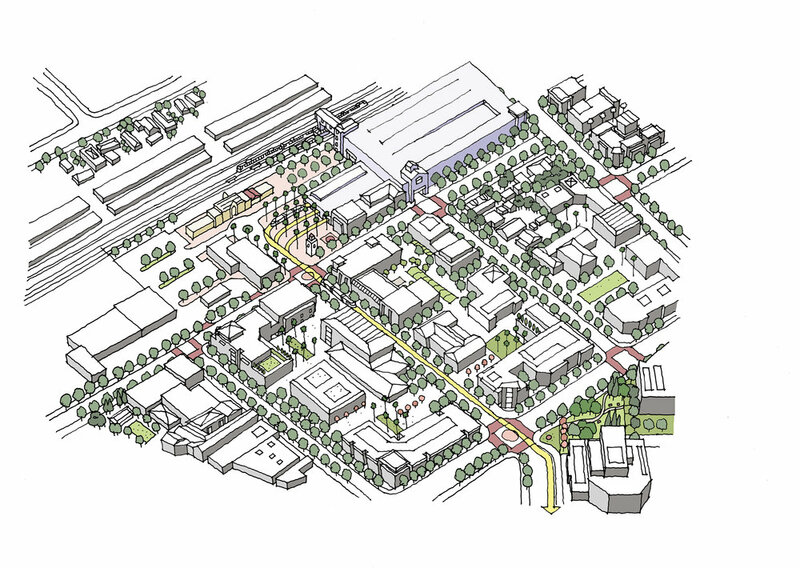 The Tropico Center TOD work is integrated into the South Glendale Community Plan efforts to provide planning & design guidance for the entire transit-oriented community.